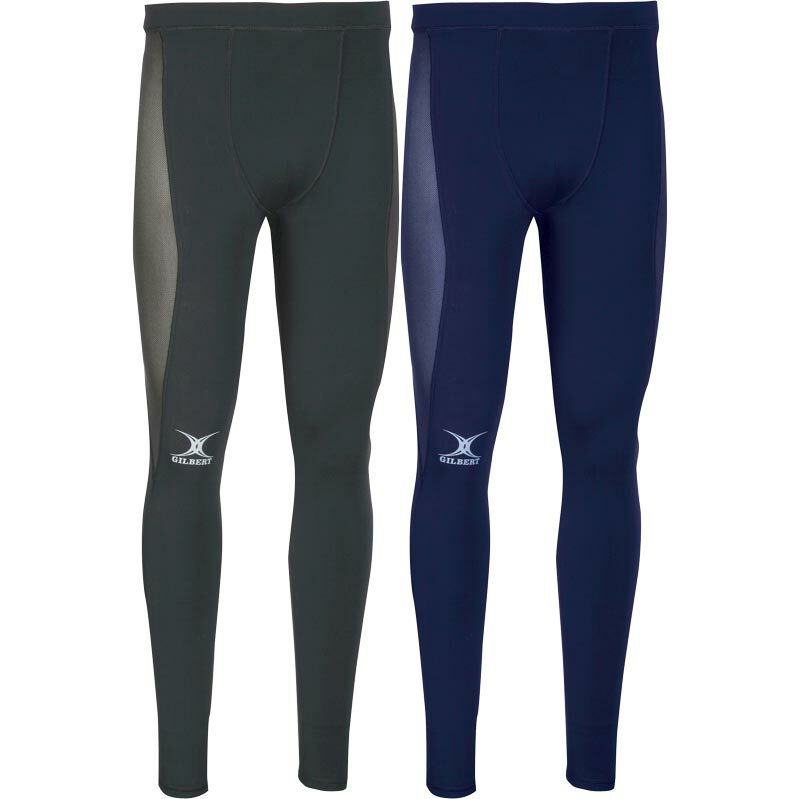 The Gilbert ® Atomic Base Layer Mens Rugby Leggings are excellent for use in play and training, you will also benefit from the warmth even during the freezing British winter! with mesh ventilation, highly breathable fabric and flatlocked seams, these garments offer warmth without weight for comfort during prolonged periods. Brushed inside offers thermal protection for winter use. Material: 86% Polyester, 14% Elastane. Please note these leggings are not unisex - they are a mens fit. Simply measure your waist at the narrowest part. Try to keep your tape measure level. Gilbert trousers and shorts are elasticated so there always plenty of room for movement. 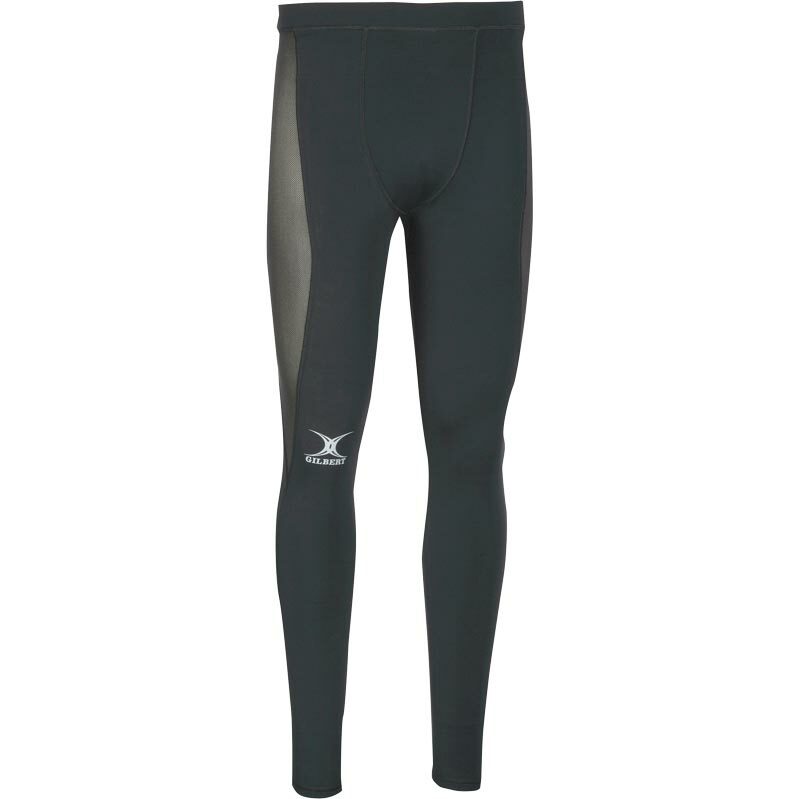 My son loves these base layers. Great quality, warm and would definitely choose over other leading brands.